Moving house or offices is a big event, and it comes with its own challenges. Let us give you one less thing to worry about. Dirty Dozen Cleaning Services offers professional end of lease clean for both commercial and residential properties. Our team of trained cleaners will take the hassle out of moving, and clean your place from top to bottom – including your windows and carpets. 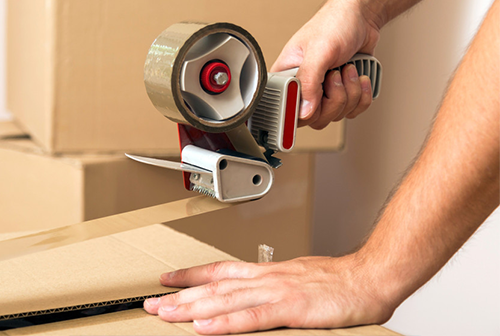 We’ll help make moving a smooth and hassle-free experience. Give us a ring for a free, no obligation quote today.